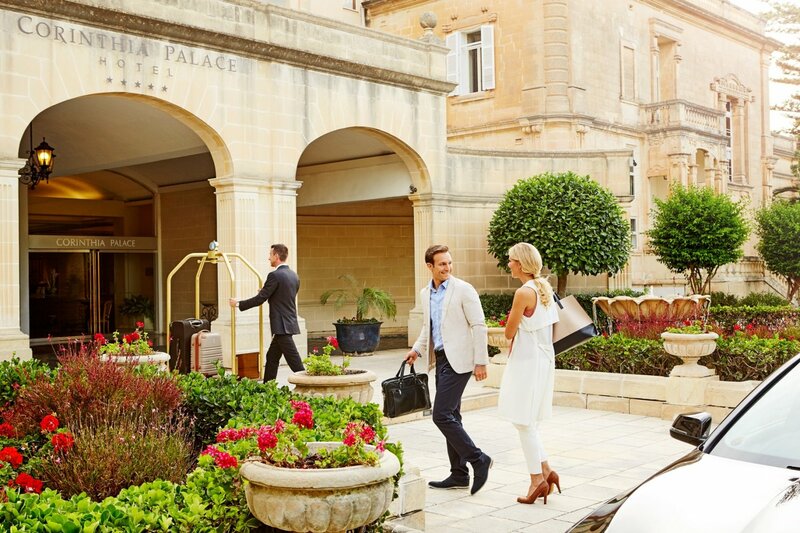 The Corinthia Palace Hotel & Spa is conveniently situated in the centre of the island and is the only major 5-star hotel in the area. 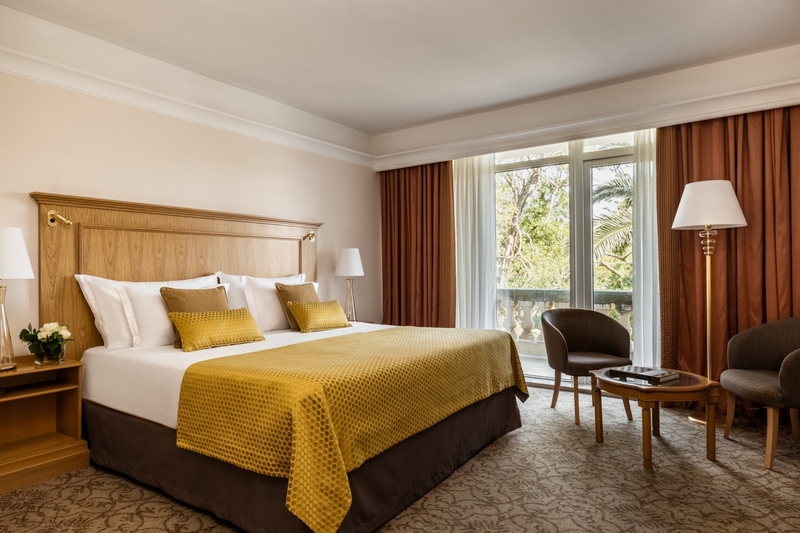 This is the place where the internationally renowned Corinthia Hotels brand was born and it proudly sits just across from the Presidential Palace and the San Anton Botanical Gardens. 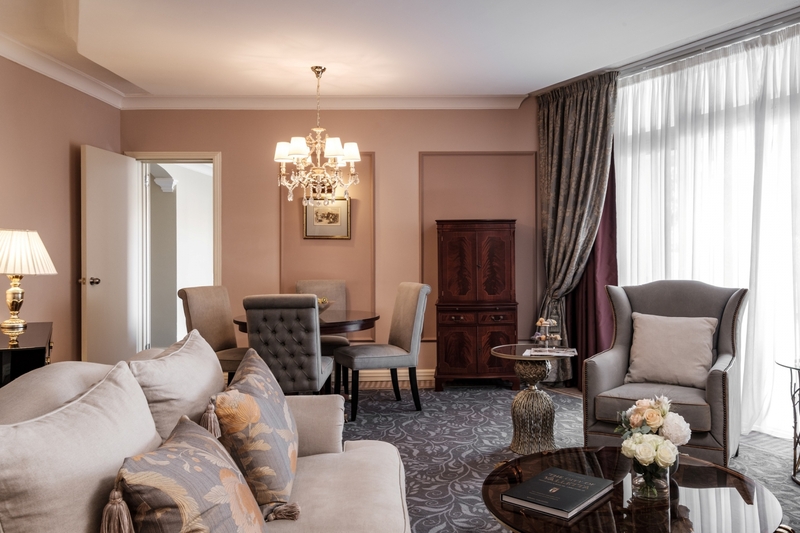 The Corinthia Palace Hotel offers luxury accommodation and a place to get away from it all in total relaxation by taking full advantage of its welcoming and elegant decor, state of the art Athenaeum spa and the many facilities within its spacious and green grounds. 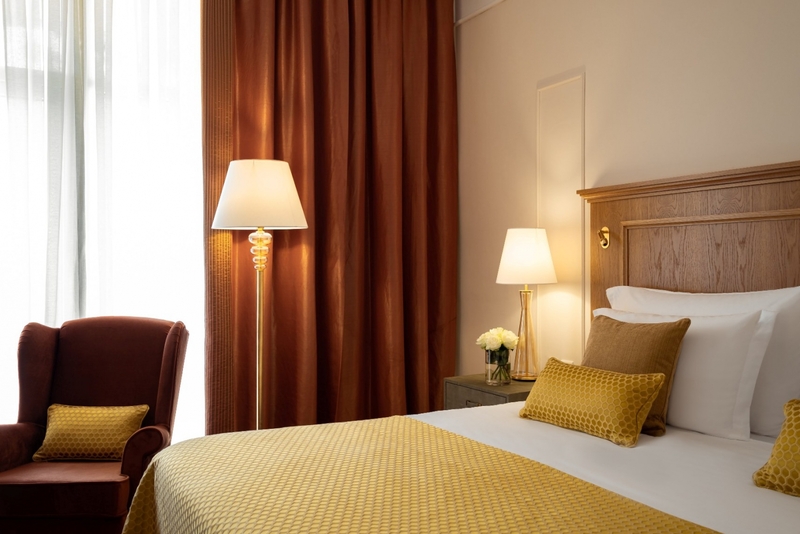 The history and elegance of the hotel makes every stay here feel special. 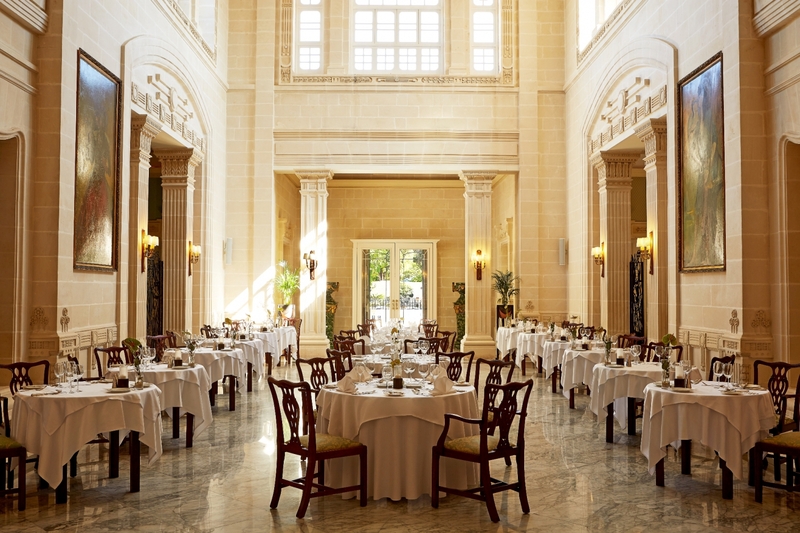 This is probably best exemplified by the impeccably restored and grand 100-year old Villa Corinthia which serves as its main restaurant with a renowned fine dining reputation. 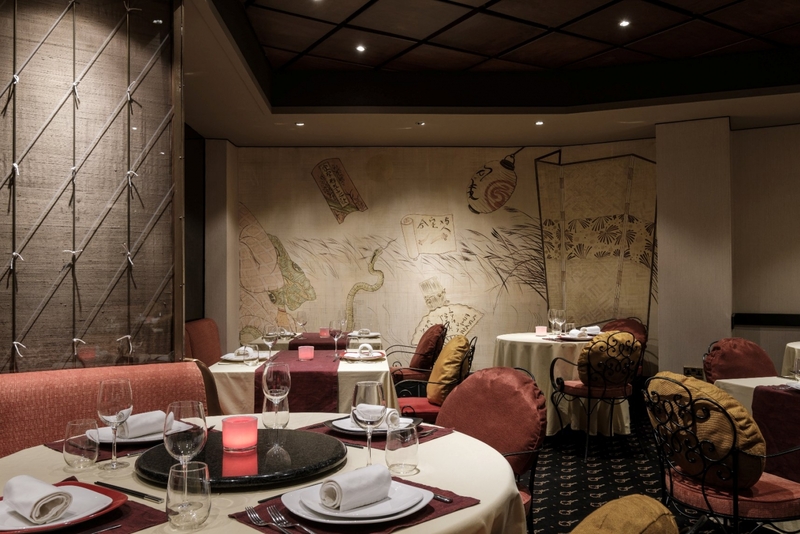 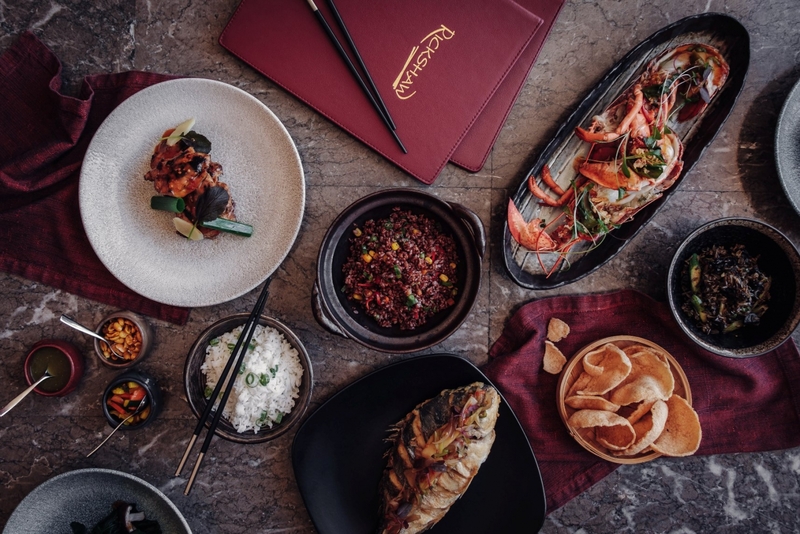 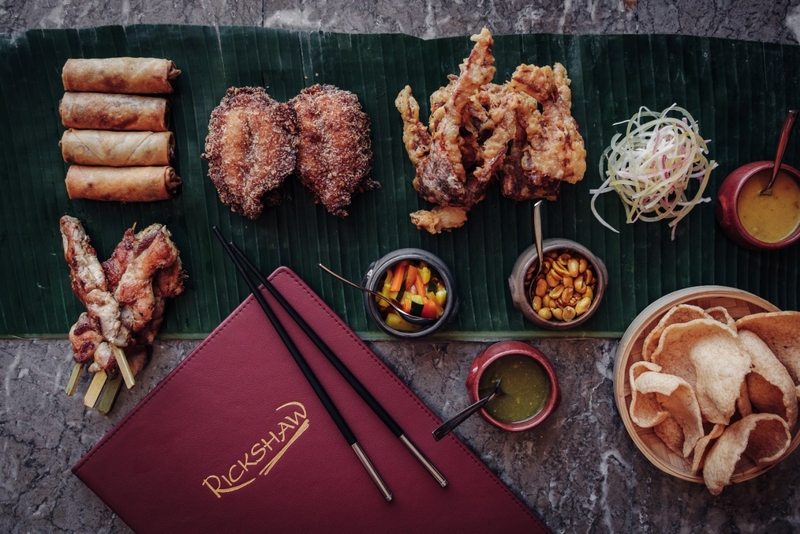 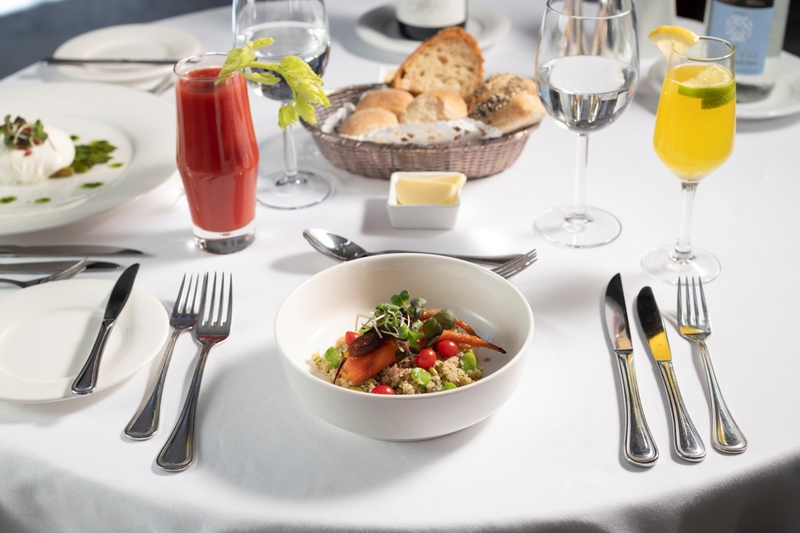 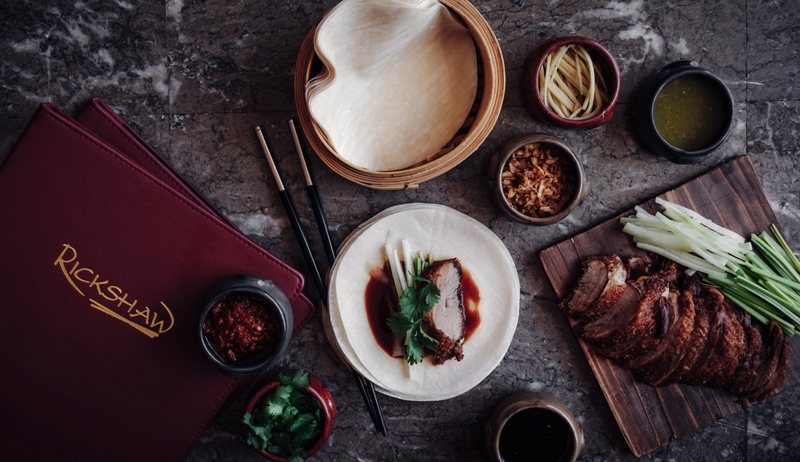 A second award-winning dining option at the Corinthia Palace Hotel is the Rickshaw restaurant which offers the best of oriental cuisine and service. 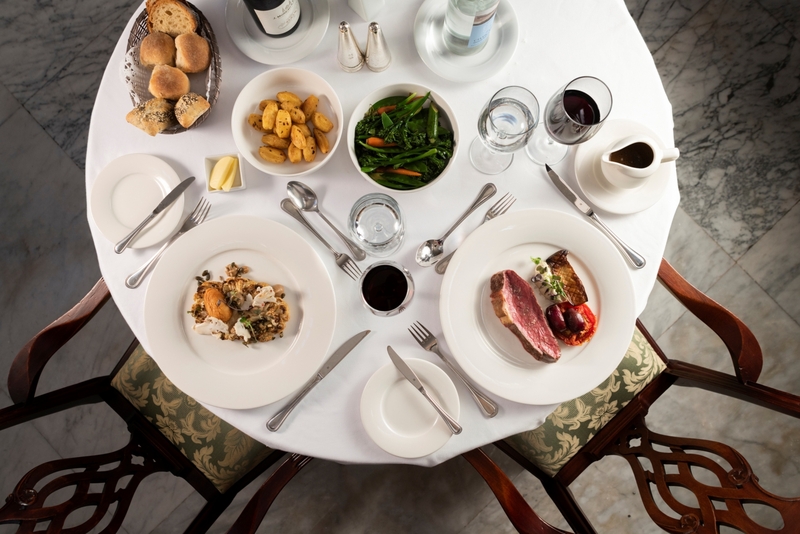 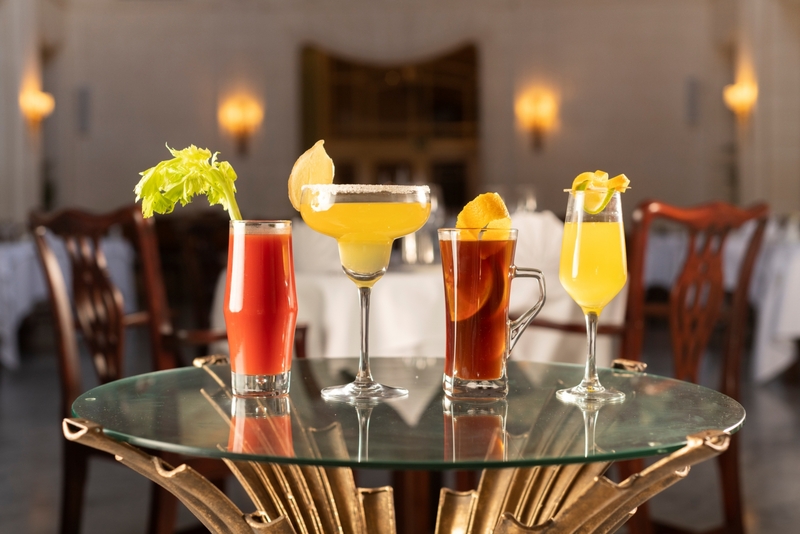 The hotel is also home to other classy options such as the Caprice Lounge, the Orange Brasserie and 'al fresco' pool-side dining in its gardens during the summer months. 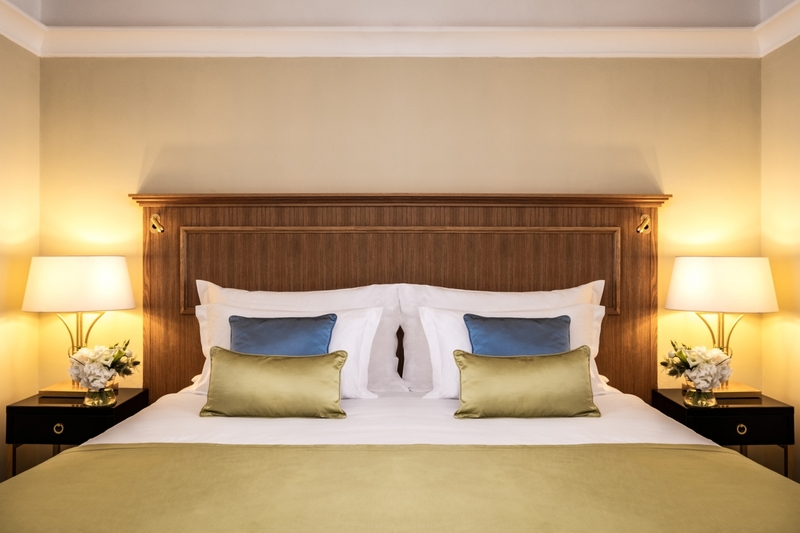 The Corinthia Palace Hotel offers a fully fledged set of facilities expected by a 5-star resort and more. 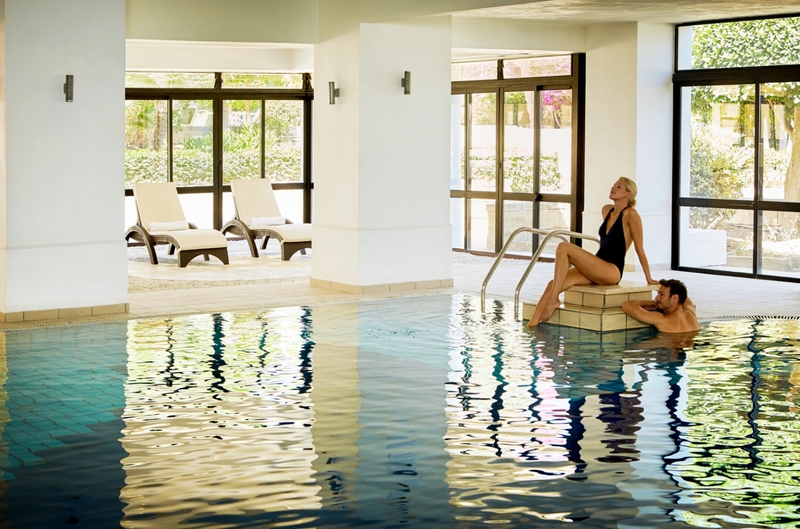 This includes the leading Athenaeum SPA by Algotherm which comprises an exhaustive list of therapies, an outdoor pool, indoor hydrotherapy pool, fitness centre, finnish saunas and an oxygen bar. 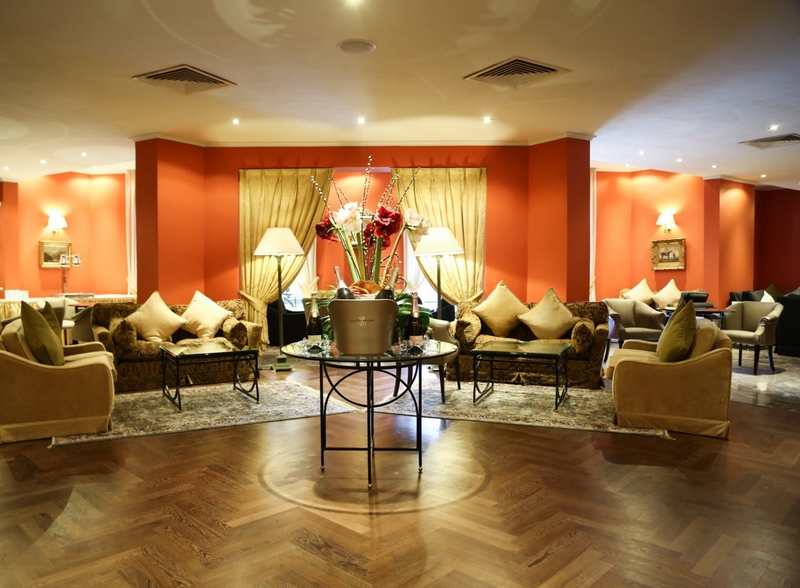 Also available in the hotel premises is a tennis court, hair salon, gift shop and ballroom. 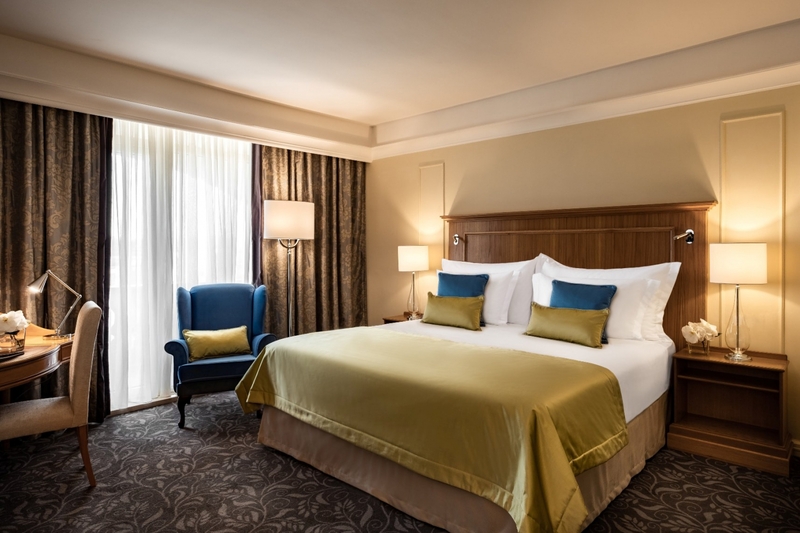 Conference facilities include 3 large Conference Rooms with facilities for over 500 delegates, 5 Syndicate Rooms, 2 Boardrooms and a Business Centre equipped with the latest equipment.